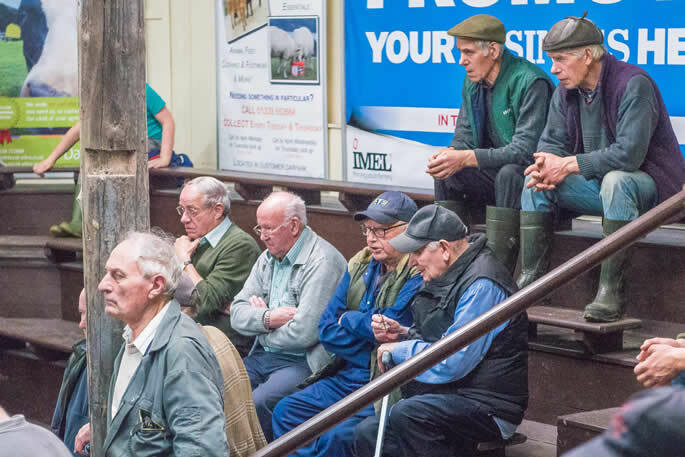 C&D Auction Marts Ltd held a catalogue entry of 331 store cattle and suckler calves on Tuesday 15th August 2017. A flying trade with vendors delighted with the returns. A similar number sold to the year with averages up on the year. 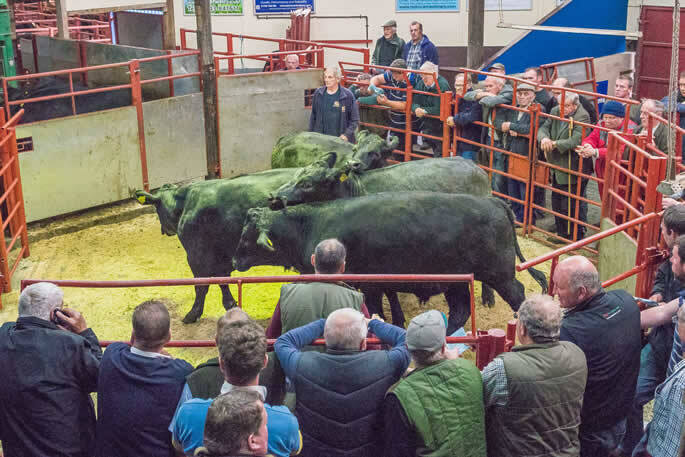 The sale topped at £1410 for a pen of 4 Angus bullocks sold by EA Dodd, Roanstree with two more pens following at £1390 & £1370 also from the same home. 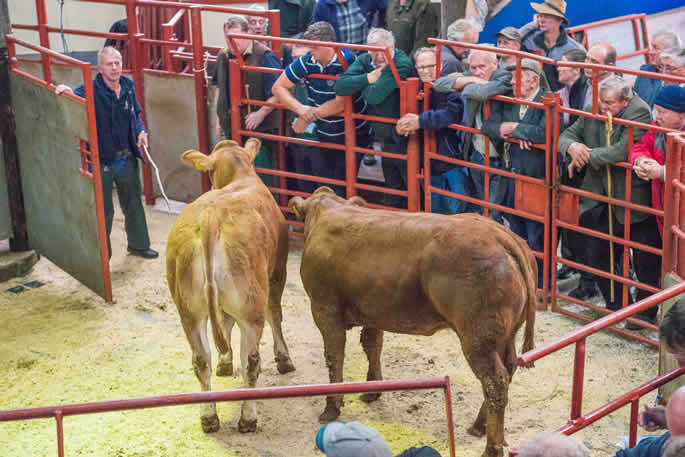 Limousin heifers sold to £1290 from JWB Elwen, Pallyards followed at £1270 from A&A Hogg, Milnholm. 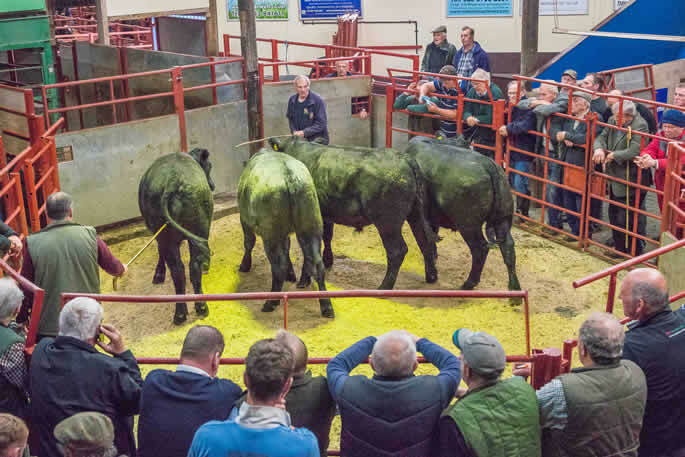 Angus heifers sold to £1275 (x2) & £1225 (x2) from Messrs Dodd, Roanstree. Angus £1410 (x4), £1390 (x2), £1370 (x3) Roanstree, £1335 (x4) Border Rigg, £1225 Milnholm, £1180 Kilnhill, £1175 Roanstree, £1175 (x3) Border Rigg, £1140 (x2) Sorbie. 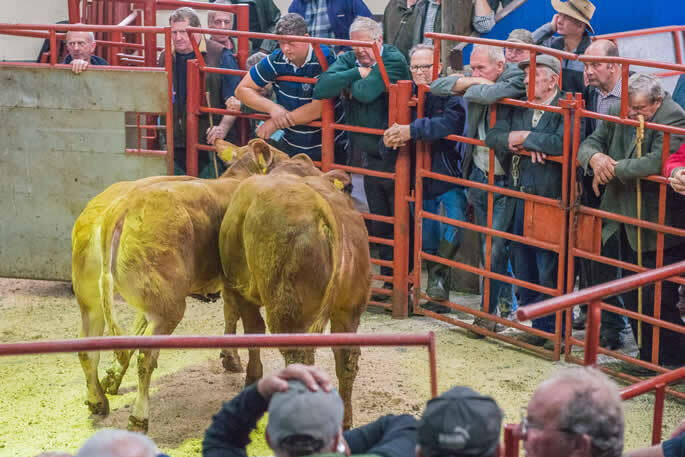 Limousin £1170 Southwoodhead, £1150 (x2) Moss Side, £1145 High Greenhill, £1140 Moss Side & High Greenhill, £1130 Greensburn, £1120 Milnholm, £1115, £1100 Moss Side, £1070 Hazelgill, £1060 Cushag & Ladyhousestead. Simmental £1115 (x5), £1100 (x3), £970 (x2) High Dovecote, £855 (x9) Satchells. Charolais £1050 (x3), £990 (x3), £905 (x2), £895 (x2) Bellfield, £840, £835 Smallholms. British Blue £900, £860, £850, £810 Kimmeter Green. Luing £880 (x2), £855, £720 (x16) Satchells. 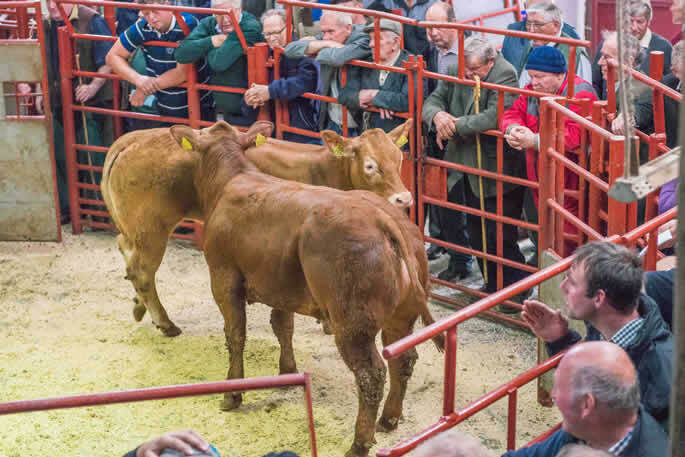 Limousin £1290 Pallyards, £1270 Milnholm, £1269 Southwoodhead, £1190 (x2) Milnholm, £1170 Milnholm & Southwoodhead, £1165 Cushag, £1130 (x2) High Greenhill, £1090, £1070 Milnholm, £1060 Greensburn, £1055 Hilltop, £1040 The Throp. Angus £1275 (x2), £1225 (x2), £995 Roanstree, £950 Kilnhill, £910 (x3), £900 (x3) Sorbie. Blonde £1080, £980, £860, £855, £825, £820 Oakwoodhill. British Blue £1080 (x2) Cushag. Charolais £900 (x2), £820 (x2) Bellfield. Limousin £920, £900, £760 Dumbretton.